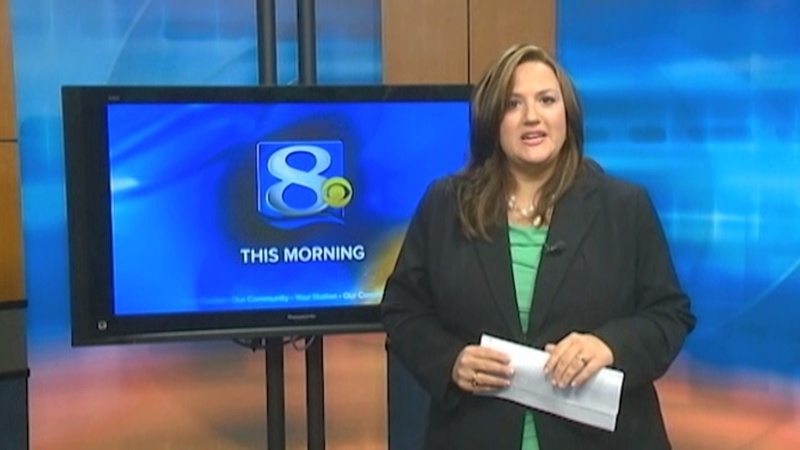 October is National Anti-Bullying Month and along with the video from Wisconsin newswoman Jennifer Livingston the conversation surrounding bullying culture in our society has ramped up yet again. Much of the discussion has not focused on the video itself but whether or not the email Livingston received was in fact her being bullied. In these responses you can find the issue that can come up when you have a movement like the one for anti-bullying that continues to be more focused on the interactions between children than the underlying reason for prejudice. The current framing of bullying in our society treats intolerance with kid gloves. We are led to believe that bullying stops when a person gets a high school or college diploma. We are told “It Gets Better” when this is not always the case. Worst of all this treatment of intolerance as something that needs to be dealt with as delicately as possible removes the terms that most anti-oppression activists use that could further the discussion surrounding the unbalanced power dynamics. If we actually started calling bullying what it is and address it as racism, sexism, homophobia, transphobia, ableism, fat phobia and classism it would actually give children a better way to deal with the very same power dynamics they will face as adults, while also giving adults more responsibility to challenge the intolerance that is rooted within our society overall. The idea that there is a distinct difference between the bullying we learn or participate in as children and the power relations we are forced to navigate through as adults is just as harmful to the culture of bullying as the actual bullying itself. It ignores that children are not the only people who are participants in the cycle of violence. If you are the product of this culture and have been bullied there is a large possibility that an adult in your life has used the same tactics against you. More often than not this has continued throughout your lifespan within everyday relationships at work and home. One of the main reasons that adult to child power dynamics are so common is due to the lack of personal autonomy that children are given. We often treat them like we have unwavering authority over them as an adult or parents treat them like they are property. This kind of thinking continues through bullying culture and we come to accept these power dynamics once we are adults ourselves. When we don’t address how the power dynamics in our society are based on real life forms of oppression it allows for children to be led to believe that those forms of oppression do not exist. It allows for the most privileged of people in our society to continue to dismiss the calls of discrimination from marginalized groups or as with the response from Livingston it allows for us to question the validity of her claim that she was being bullied. By disassociating forms of oppression from bullying culture it also lays the burden of proof of that marginalization on the person being discriminated against. This reinforces the way people with privilege are not expected to own up to their own ignorance or prejudices. As the product of bullying myself the notion that my experiences were not due to the way sexism and fat phobia is rooted in our society denies that those experiences have happened at all. It ignores that we have a history in our society of othering people due to their differences from what we consider to be “normal.” All the while continuing to shift the responsibility on the people being oppressed to speak up and challenge those of us with the most power. The binds on our access to power and the need for us to stand up for ourselves means that we are expected to challenge authority no matter the harm or violence that we might receive. This harm can even come through the dismissal of a person’s reaction to bullying because it makes people feel even more silenced by their oppressors as well as feel like their connection to reality is being challenged. This is why the idea that some among us are willing to dismiss Livingston’s interaction with her bully is so harmful. It further frames the subject of bullying as something that only happens to children from other children but it also is continuing the cycle of violence where we do not address it for what it truly is. We need to start taking responsibility for the way all of us contribute to a society rooted in intolerance. The first step is to stop acting like we need to only address bullying with children because one day they will become adults thrown into a world where there are no kid gloves. This entry was posted in Fat Rights, Feminism, Society and tagged ableism, anti-bullying month, bullying, classism, fat phobia, homophobia, racism, sexism, transphobia by fatbodypolitics. Bookmark the permalink. This sentence was an eye-opener for me! I’ve never seen it expressed like that. Thanks for adding to my knowledge! Everything this piece says has been burbling around my head for the past few weeks, heightened by Jennifer Livingston’s story, but I’ve not had the energy to write about it myself. Bullying is the true epidemic of modern society. Nothing else threatens the well being of the general public today like the rampant hatred and abuse of those less privileged that is burning through our culture. Until we address that directly, and cease to imply that it only happens to children or that it is some new internet phenomenon, we are not going to see any change.